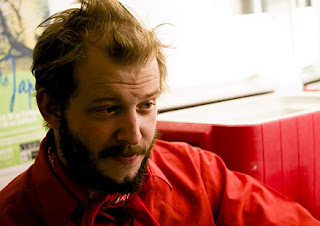 Bon Iver is coming to Canada in May as previously announced and it seems like Just in Vernon is a tad in love with Calgary because he just posted a second show on his Calgary stop of the tour on his website. First a song after our fine city and now this?! Right on JV, right on. The second show will be May 23 with the first being on the 22. According to his website, neither show is sold out yet....so get your tickets here! Not gonna lie, we may go twice.